​RMEP is able to offer a unique addition to your event through Airstream Lounge KC! ​Airstream Lounge KC is a vintage 1969 Airstream trailer that has been remodeled into a chic, mobile lounge. 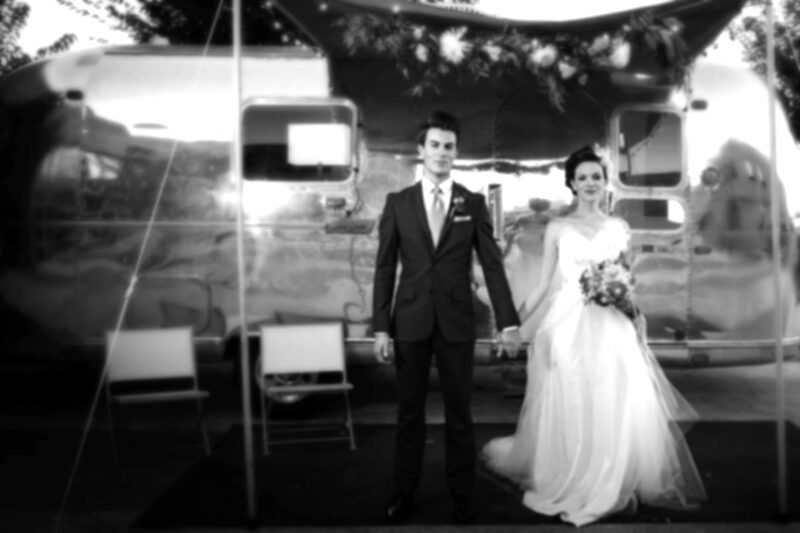 The Airstream is available for several rental options at RMEP with exclusive pricing for RMEP clients.